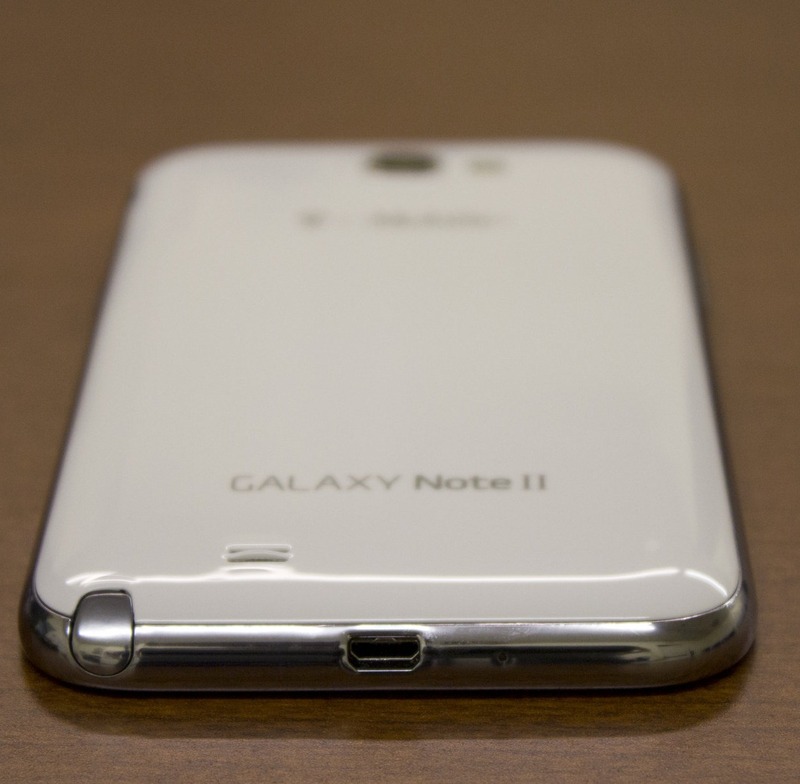 It's a deal kind of day (it's Black Friday, after all), and we've got another one to add to your list: the unlocked GSM version of the Galaxy Note II is just $550 on eBay Daily Deals , with free shipping included. Now remember - this particular variant of the Note II has no LTE support on board, just good 'ol HSPA+. Still, this is a great deal on an already pricey phone - $30 less than the lowest price we've seen. I'm actually using one right now, and Samsung's definitely made something special here. One caveat on this deal is that California residents are required to pay sales tax, which at this price ends up bringing the total cost to just a hair under $600. The other 49 states seem to get off tax-free on this one, though, so if you're looking to get a cutting-edge phone commitment-free, today's a better day than most to buy.